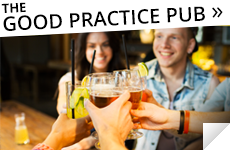 Do you think that your Pubwatch scheme has demonstrated good practice? 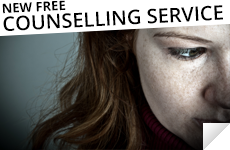 Has it made a significant contribution to partnership working? Has its initiatives reduced crime and improved the safety of its members staff and customers? Then this is your chance to get the recognition your scheme deserves. 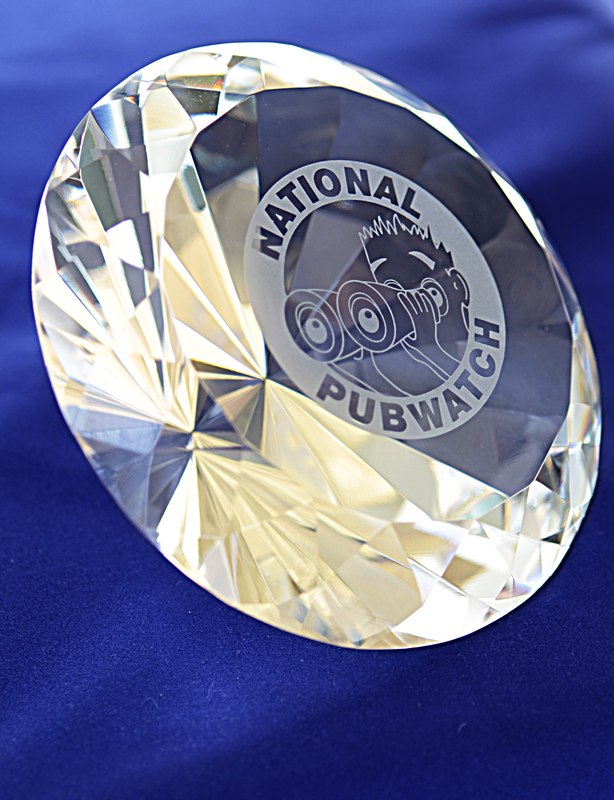 National Pubwatch is pleased to announce that the on-line application process for the 2019 Pubwatch Awards in now open. This years award is being sponsored by our long standing supporters JD Wetherspoon. Our President Lord Kennedy of Southwark will be hosting the prestigious awards dinner in the House of Lords on 16th October 2019. 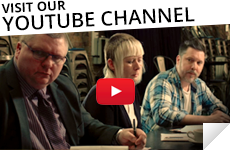 This is a really fantastic opportunity to get publicity for your scheme. We have made the on-line application process as simple as possible but obviously our judges do need to see real evidence of your achievements. 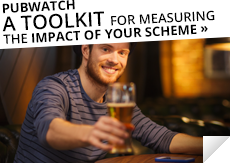 “We are delighted to be sponsoring the 2019 National Pubwatch Awards and encourage local schemes to apply so that their hard work can be nationally recognised”. To see a copy of the application process, rules and a gallery of past finalists visit the Pubwatch Awards section on the NPW website.